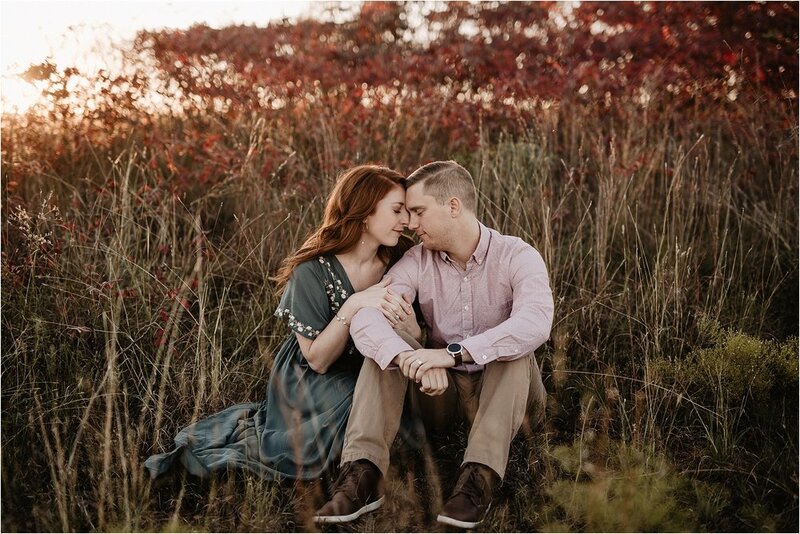 Kaitlyn & Blake are a special couple who are not only hilarious and will make you laugh harder than ever before, but they are also loving, caring and compassionate to others around them. They are the best of both worlds and I always enjoy spending time with them! 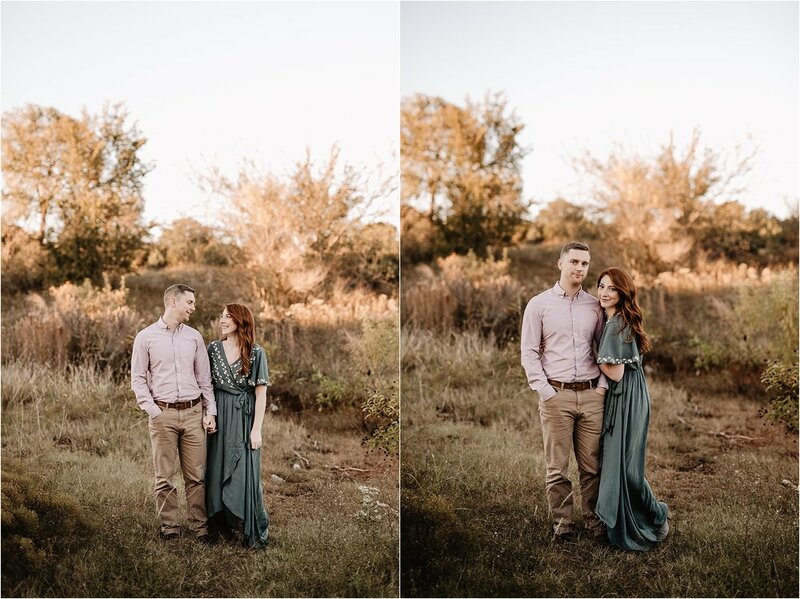 A few weeks ago we ventured out to one of my favorite spots to shoot, Lake Arcadia and created some serious photo magic. Take a look & enjoy!